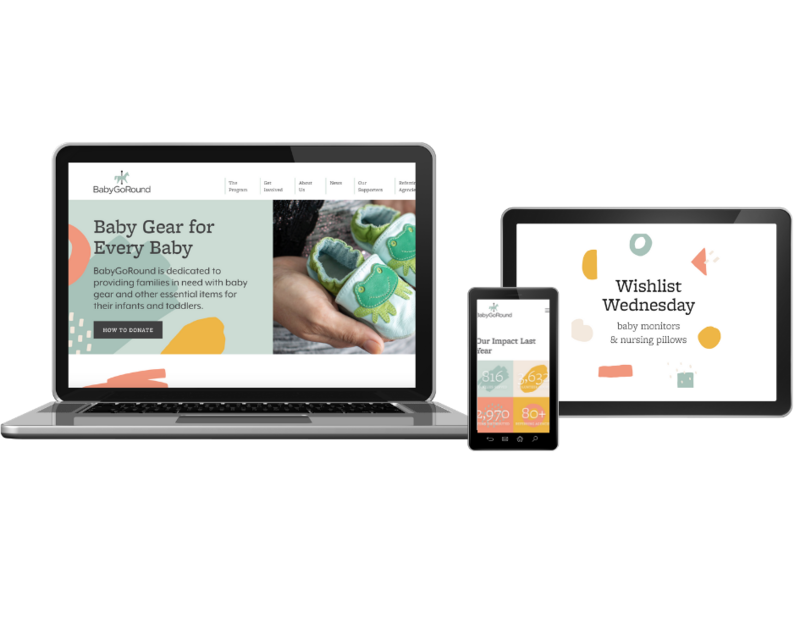 We have been working very hard with BANAN over the last few months, and we are very excited to finally show you all of our new and improved design updates. But before we dive into all the magic BANAN created for us, we want to fill you in with who they actually are. BANAN is a creative studio serving clients in health, wellness, arts, community non-profit, and food industries. They are big on team communication, personal agency, and putting relationships first. We couldn’t agree with their directive more given our positive experience with them! They offer services in creative brand strategy, web design, web development, social media strategy, digital marketing, content development and peripheral needs like print collateral, copywriting, and internal technology consulting. As a small agency, they encourage each employee to exercise their complementary skill sets and personal strengths to support the company and the team in all areas of business. This company is an all around great network of talented individuals and we are so grateful for their time, energy and services in bringing our vision to life! 1. A full website redesign and refresh! 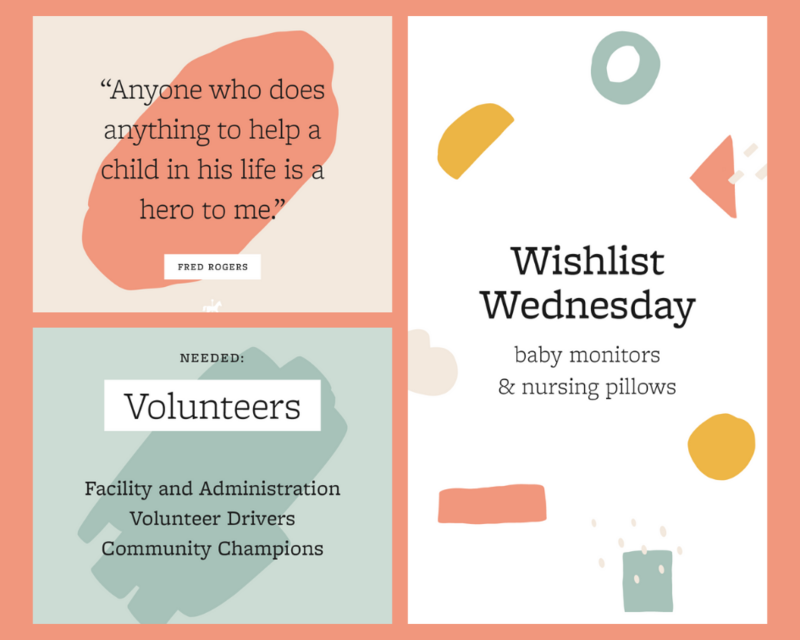 It was not an understatement when we said that BANAN has been working VERY hard to get all of our branding in tip-top shape these last few months! They also prepared a variety of other assets including stickers, letterhead, store signage and more. We are so thankful for all the hard work, time and effort they put into making our vision come to life on paper. Next up – the store front! 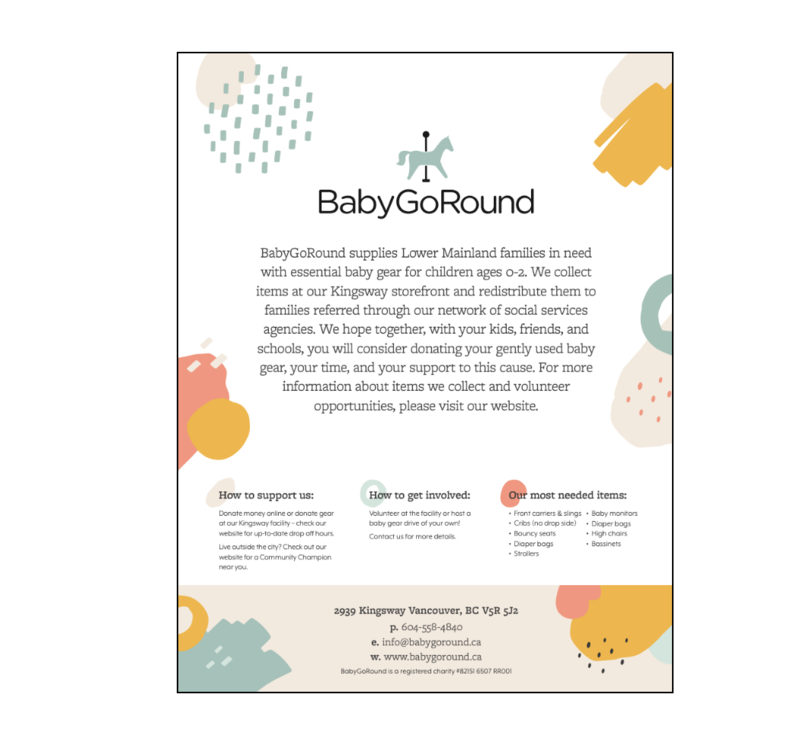 Stay tuned for more updates and some behind-the-scenes updates on the new look of our BabyGoRound store! 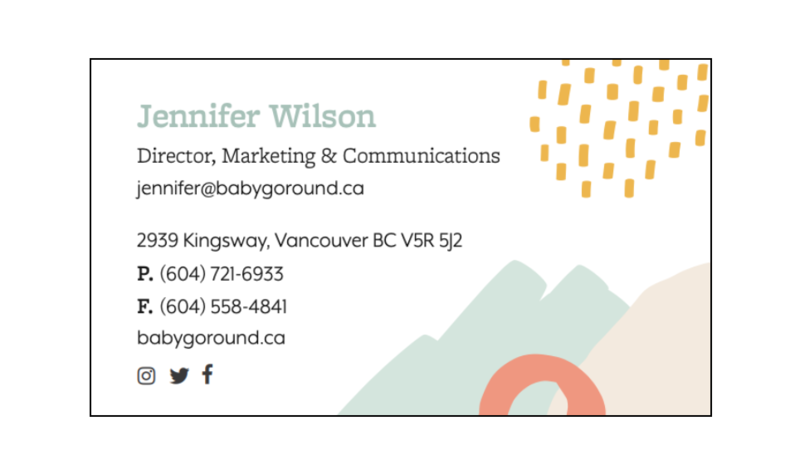 Make sure to check BANAN out and contact them for any of your marketing needs! You won’t be disappointed.